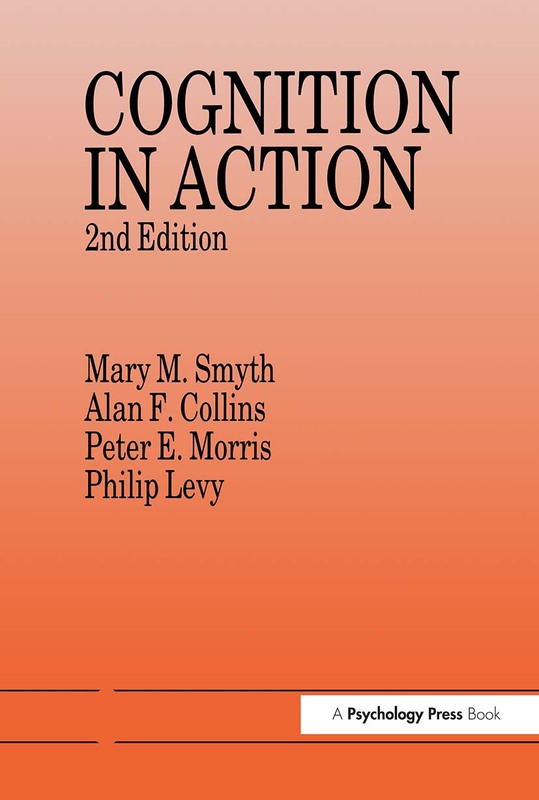 This revised textbook is designed for undergraduate courses in cognitive psychology. It approaches cognitive psychology by asking what it says about how people carry out everyday activities: how people organize and use their knowledge in order to behave appropriately in the world in which they live. ; Each chapter of the book starts with an example and then uses this to introduce some aspect of the overall cognitive system. Through such examples of cognition in action, important components of the cognitive system are identified, and their interrelationships highlighted. Thus the text demonstrates that each part of the cognitive system can only be understood properly in its place in the functioning of the whole. ; This edition features increased coverage of neuropsychological and connectionist approaches to cognition.